What’s that? 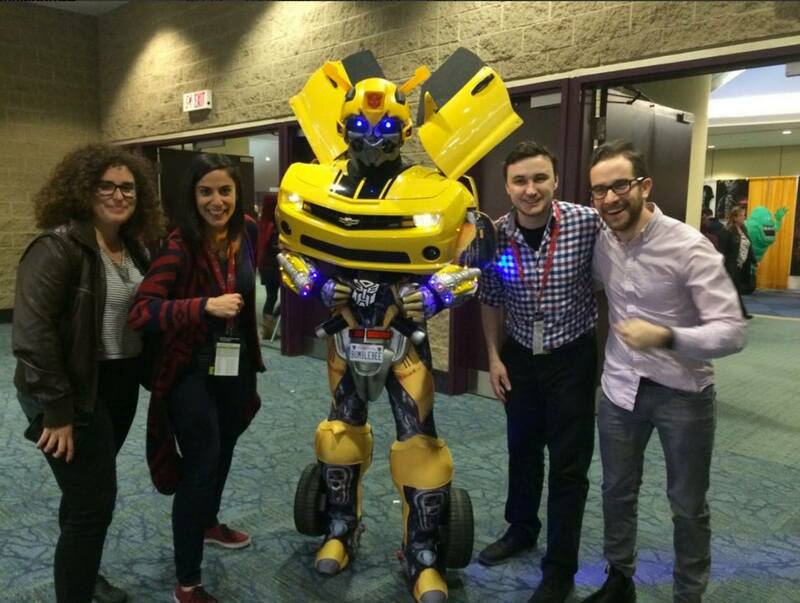 This will be your first ever Fan Expo Canada? Well, I’m not sure what you’ve been waiting for, but welcome to the wonderfully weird word of cosplay, comics and all out fandom! You’re among friends. Whatever you’re into, Fan Expo has got it! But to fully be prepared for the convention, there are a few things you should plan for. 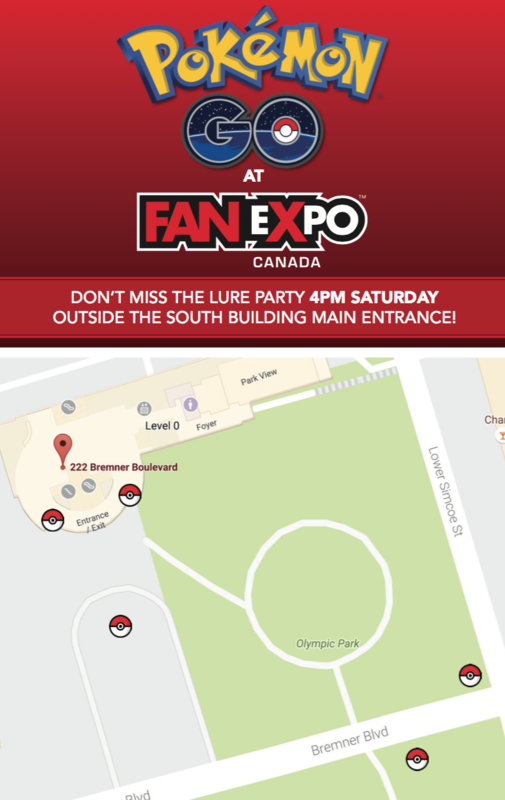 Fortunately, we’ve put together some quick tips to help you make the most of your first Fan Expo! 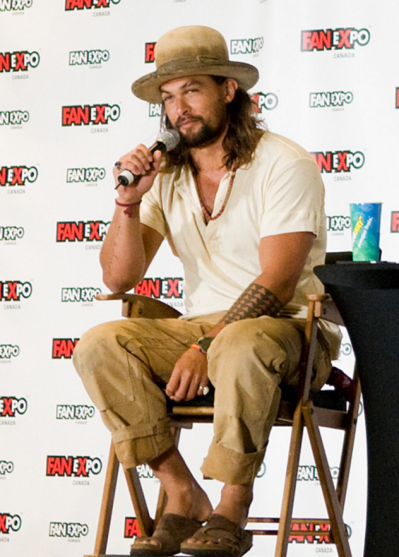 If you really want to make a splash at Fan Expo Canada, you should dress up! Cosplay, or costume play, is a big deal at the convention. As soon as you arrive you’ll see superheroes, villains and obscure characters you’ve never even dreamed of. Some of the highlights we’ve seen in past years are stormtroopers, a frighteningly realistic Groot and a fully transformable Bumblebee from Transformers. So get your costume ready, and prepare to pose with other cosplayers for photos throughout the convention! Do you have a burning question you’re dying to ask your favourite sci-fi star? You’re in luck! During Fan Expo Canada panels, celebrities answer fan questions, and give more insight into the shows you love. This year’s Fan Expo includes Q&A sessions with William Shatner, Stan Lee, Gillian Anderson and more. Admission to many of the panels are included with your ticket, but space fills up quickly. Be sure to take a look at the schedule to make sure you’re lining up to get in to your most anticipated panels! 3. Autographs, photo-ops or both? Fan Expo is a great opportunity to meet your favourite stars. Their are two different options you can choose from: an autograph or a photo-op. 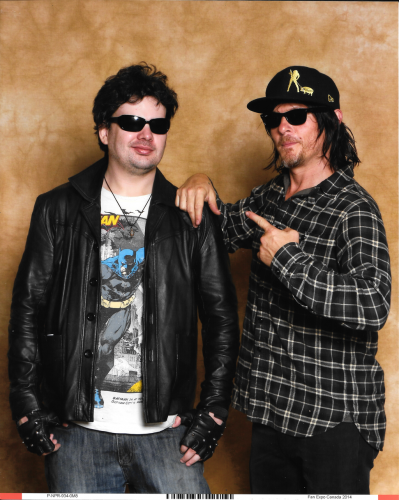 Since costs for autographs and photo-ops can add up, it’s best to decide in advance which celebrity guests you’d like to meet. Then simply enjoy the moment, post your autograph or photo to social media, and watch your friends freak out. 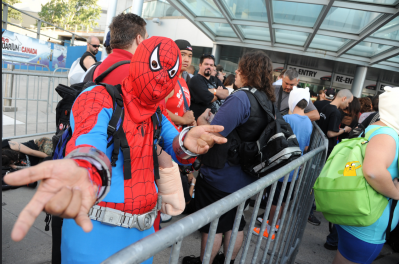 With over 100,000 fans in attendance, Fan Expo can sometimes be hard to navigate in a hurry. Don’t get us wrong – we definitely recommend spending some time getting lost on the show floor. The retailers alone are enough to geek out over; Apparel, action figures, steampunk jewelry and more are for sale. Just make sure you budget adequate time to spend on the floor so that you don’t miss your favourite celebrity’s appearance! Fan Expo Canada is packed with more attractions and special events than a fan could dream of. Some of the highlights include Stan Lee’s last Canadian appearance, Sunday Star Trek Cosplay day and the world premiere of Margaret Atwood’s first graphic novel, Angel Catbird. So choose what speaks to you. Obsessed with Pokémon Go? 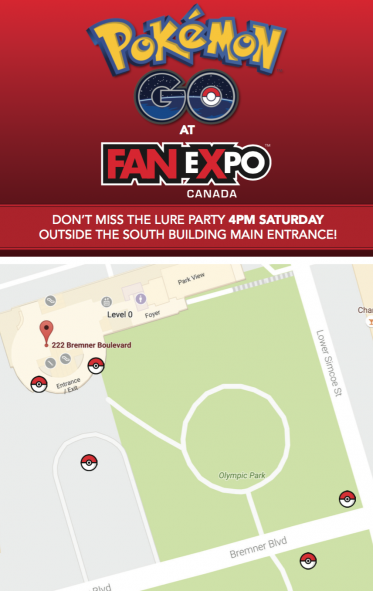 Attend the Pokémon Go lure party. Stuck in the 90s? Check out the YTV PJ’s of the 90s reunion panel. You get the picture. You can find Fan Expo’s attractions listed here. Now get out there and geek out. See you at Fan Expo!